The aims of the Foundation are to provide grants to other charitable funds, authorities and institutions in Australia for the promotion of scientific, technical and medical education and research, with emphasis on specialised projects that may not attract widespread public financial support. Since its inception the Foundation has contributed over $800,000 towards a number of activities in accordance with its stated purpose. Several of the projects involved have achieved international acclaim and it has been stated that without the Foundation’s early support not all would have proceeded. 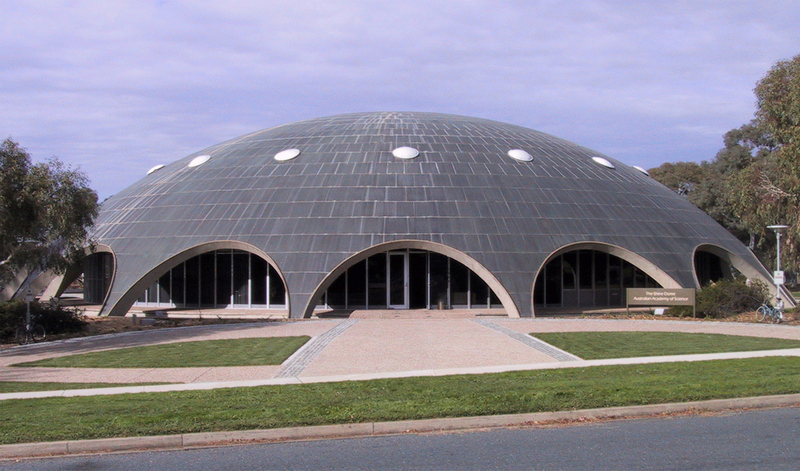 In 1996 the Foundation established the Selby Research Award granted annually by the Faculty of Science at the University of Melbourne. A number of outstanding Awardees have already received grants used for travel or the purchase of major items of equipment required to further their research. 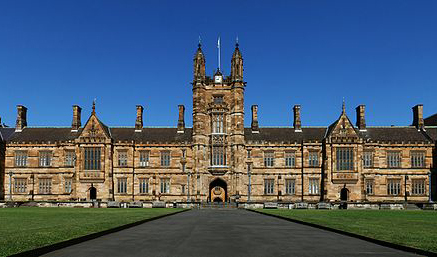 In 2002 the Trustees created a similar Research Award at the University of Sydney. / Selby Scientific Foundation Award it provides continuing recognition of Professor McKenzie’s eight years of distinguished service as Dean of the Faculty. It is awarded on academic merit based on the recommendation of the Head of the Department of Genetics, to a student who has completed the requirements for the Bachelor of Science or Bachelor of Biomedicine, and is pursuing one of the following: a research training program in the Master of Science, the Postgraduate Diploma in Science or the final year of the degree of Bachelor of Science with honours or Bachelor of Biomedicine with honours, in the Department of Genetics. The Doris Selby Award is currently given to a Year 12 Biology student at Ravenswood School for Girls. The Award was established in 1991 by Doris’ brother Esmond, to encourage the pursuit of science at a tertiary level by recognising the distinguished career of his sister. 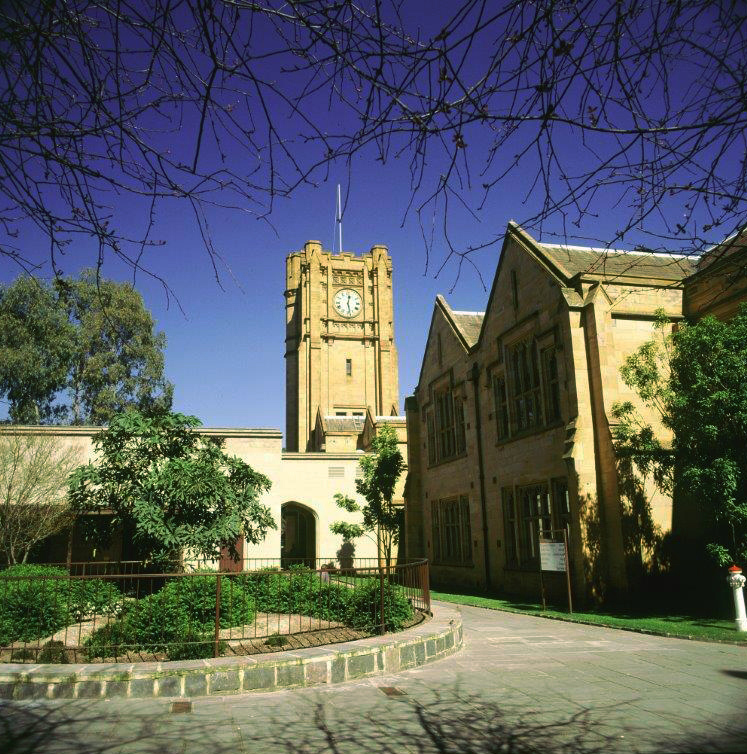 Doris attended Ravenswood from 1917-1922, completed a Master of Science at Sydney University in1930 and subsequently a Degree in Medicine in 1936. In 2014 The Selby Scientific Foundation included the Award within the Foundation’s annual schedule of recipients.